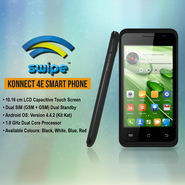 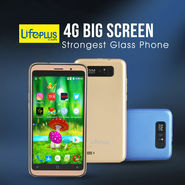 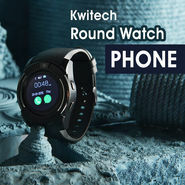 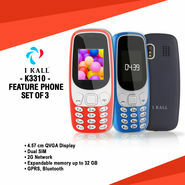 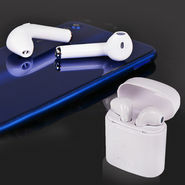 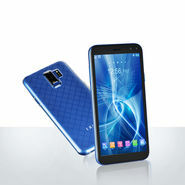 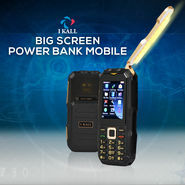 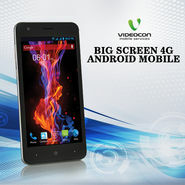 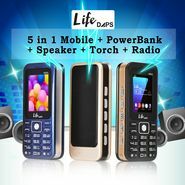 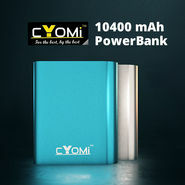 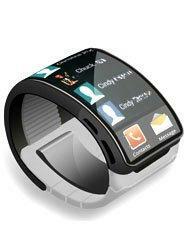 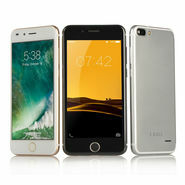 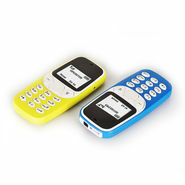 Online Mobile shopping, mobile phones price:-The one device you always carry around is now getting smaller and better. 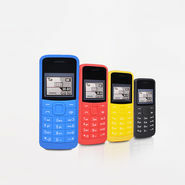 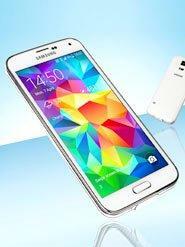 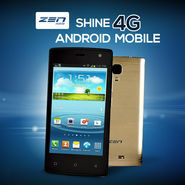 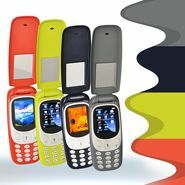 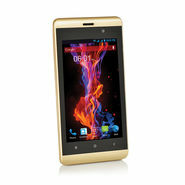 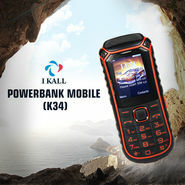 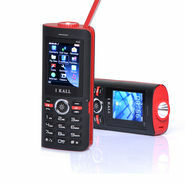 All the latest and popular GSM mobiles, CDMA mobiles and PDA's are categorized according to their brands and features. 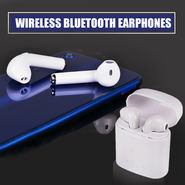 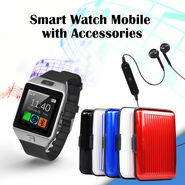 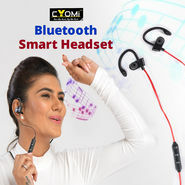 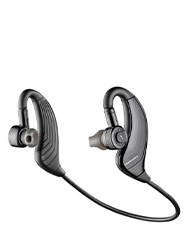 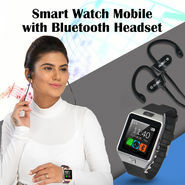 Mobile accessories including Bluetooth devices, Chargers, Carry Cases, Data cables etc are also listed out suiting your requirements.